10:30 a.m. Mini-demonstration on container gardening in the Water Efficient Landscape Garden On-going: Water Efficient Landscape Garden: Irrigation. Orchard: Fruit tree planting ideas. Herbs: Spring planting and grooming beds for summer growth. Berries: Keeping birds off of berries. Vegetables: Planning for warm season crops. Vineyard: Canopy management. Compost: Types of compost bins and tips for success. 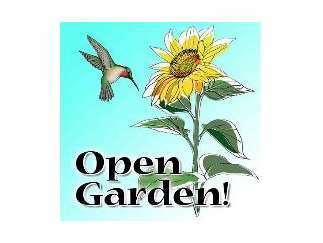 Bring samples of your problem plants, mystery pests and questions to the Ask the Master Gardeners information table. Get one-on-one advice based on the most recent research-based sustainable practices. Located outside - rain or shine.